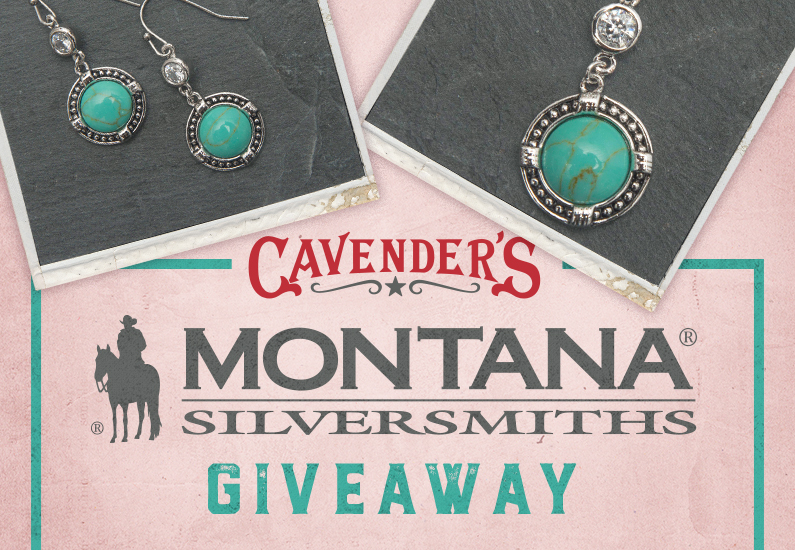 Enter below for a chance to win a Montana Silversmiths jewelry set for mom! One (1) winner will be selected at random to receive one (1) Montana Silversmiths necklace, earrings, and bracelet jewelry set. Entries must be made by Friday, May 11, 2018 at 10:00 am CST. Winner will be announced and contacted by email shortly after. One entry, per person, per day! Entries for contest being on Friday, April 27, 2018, and will end on Sunday, May 6, 2018 at 11:59 pm CST. Online voting will begin on Cavender’s Facebook page on Monday, May 7, 2018 and will end on Friday, May 11, 2018 at 10:00 am CST. To enter, visit www.CavendersRanch.com and submit your photo of mom in cowboy boots, first and last name, physical address, email address, and telephone number. Photos must be original; any professional photo or copyrighted entries will immediately be disqualified. One (1) entry per person. No purchase necessary to win. Cavender’s will only use personal information to notify you if you are chosen as a winner, or if you wish to receive updates from Cavender’s in the future. Winners will be selected by a vote from Cavender’s employees. Facebook fan voting will play a role is selecting the winners, but the ultimate decision is based on Cavender’s votes. Odds of winning depend on the total number of entries received by the due date. Winners will be notified via email by a representative of Cavender’s. Winners must respond to notification by email or phone call in order to receive the prize. In the event that a winner does not respond within fourteen (14) days of notification, a new winner will be selected at random. Prizes will be mailed to the winner as soon as a response to the notification is received. Want to win a $250 Cavender’s gift card for Mother’s Day? 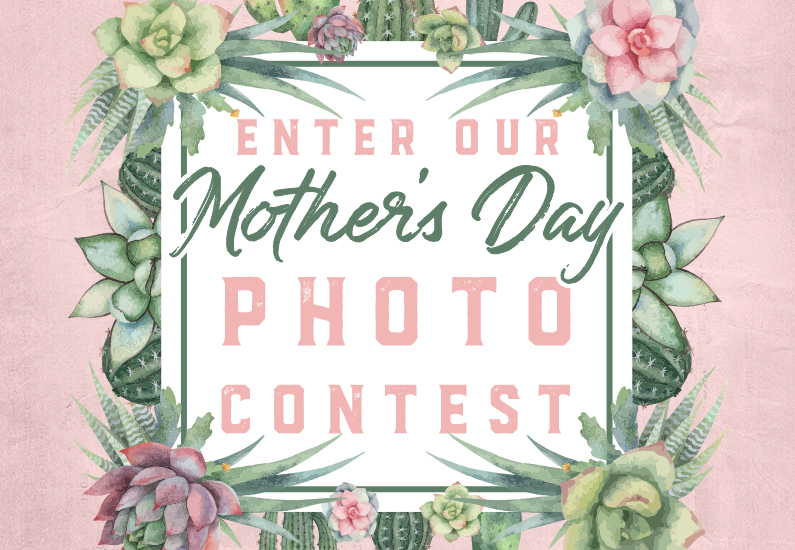 Enter Cavender’s 2018 Mother’s Day Photo Contest, and you just might!